With PNOZmulti, the pioneer among configurable safety technology, you can be sure you’ve made the right decision. Why's that? 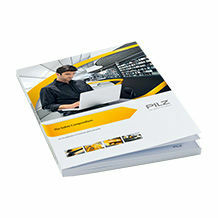 It's quite simple: because with Pilz you can rely on a system in use successfully worldwide, always at the forefront of technology. 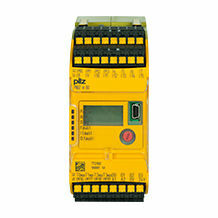 The configurable small controllers bridge the gap between classic safety relays and large programmable control systems. 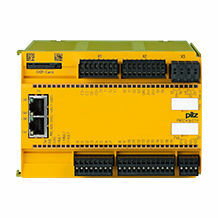 Use the configurable small controllers PNOZmulti mainly to implement multiple safety functions! Functional safety to protect man and machine is thus achievable both simply and flexibly. 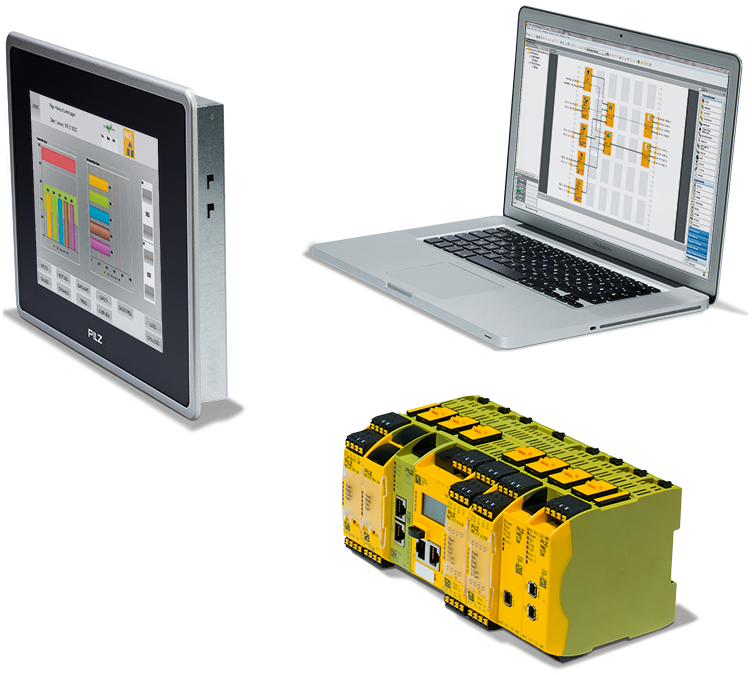 Our small controllers are also powerful enough to assume complete machine control on smaller machines. The system is modular and expandable, so it can grow with your plant or machine as it expands or as its requirements change. By using expansion modules, you can adapt the control structure precisely to the application. You the user only buy the features you are actually going to use. Now you can use perfectly tailored software to visualise plants that use the small controllers PNOZmulti! 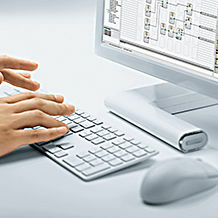 Via a direct connection you can easily link the PNOZmulti to the web-based visualisation software PASvisu and so transfer all the inputs and outputs of the components controlled via PNOZmulti. PASvisu also provides a user-friendly diagnostic option. Benefit from short downtimes due to a fast restart! Do you require further information? Please read chapter 5.2! The english Safety Compendium offers knowledge around machine safety. Use the latest generation of the small control systems from four safety functions upward. The modular system comprises a base unit and a wide range of expansion modules. 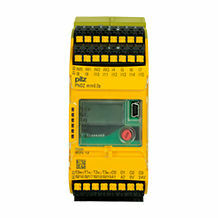 Use PNOZmulti 2, the worldwide safety standard! 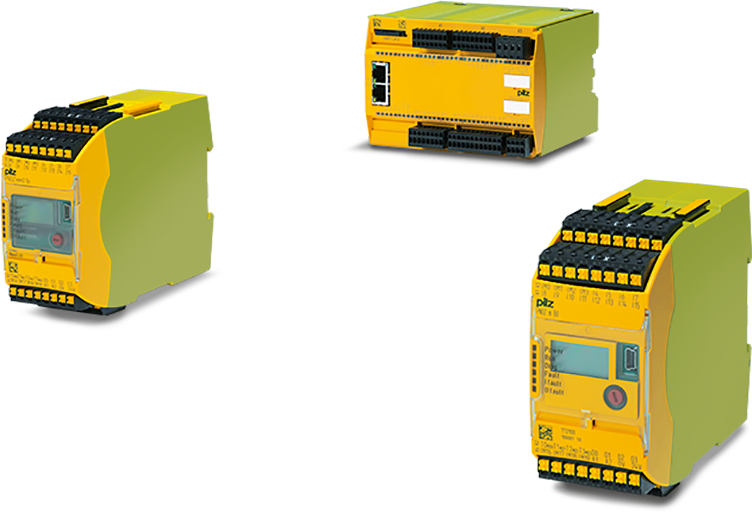 The configurable compact control systems PNOZmulti Mini are predominantly used to monitor more than three safety functions. Far fewer expansion modules are available for modular expansion. Relay expansions with the contact expansion modules of the product group PNOZsigma. 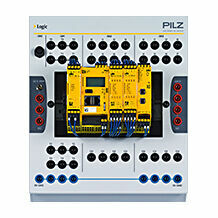 The configurable safety systems PNOZmulti are the pioneer of configurable safety technology. Several base units for various applications and a large number of expansion units are available to you.